Now you can fill your water-bottle at cafes and businesses for free! Refill NZ is a water-bottle re-filling initiative that aims to reduce the use of single-use plastic bottles. It also aligns closely with Healthy Futures objectives - to reduce consumption of sugary drinks and promote tap water as the drink of choice by making it more available. Sugary drinks are high in calories with no nutritional benefits. They damage teeth and contribute to obesity and other preventable diseases like Type 2 Diabetes. 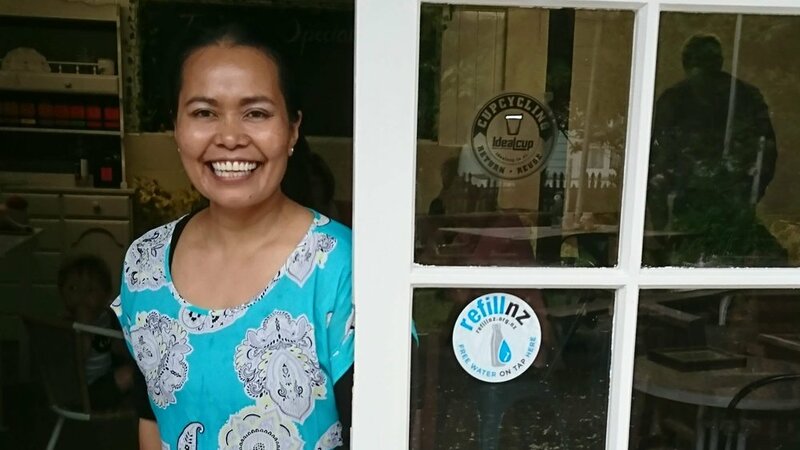 Refill NZ allows people to fill up their drink bottles, at no charge, at any participating cafe or business. There’s no obligation to buy anything from the business, simply fill your bottle and go! Healthy Futures believes increasing public access to free drinking water will reduce the number of sugary drinks consumed, particularly by young people. Businesses get to play their part in reducing the use of single use plastic bottles, while encouraging the consumption of healthy water, and being promoted as part of a nationwide initiative. Refill NZ is designed to make use of taps already available for customer use; water coolers and plumbed-in drinking fountains, even water jugs! It asks, why buy a drink when you can refill your water bottle? There are already more than 230 businesses onboard throughout the country. It’s been enthusiastically adopted in Nelson, Wellington, Hawke’s Bay, Bay of Plenty, Waikato and Auckland regions, with more new businesses signing up every day. Keep an eye out for the distinctive white and blue Refill NZ stickers on shop or business windows.  If you know a business that would like to sign up, please get in touch with Refill NZ.